When it comes to caring for your heart, you want the best and fastest care. The TriHealth Heart Institute consistently beats the national average of time to treatment in the event of an acute heart attack. TriHealth staffs an experienced team of surgeons, performing almost twice as many open-heart surgeries than any other regional health system. As Cincinnati’s leading heart and vascular program, TriHealth focuses on providing the least invasive option for each patient for optimal outcomes with the least recovery time. TriHealth clinicians are experts in cardiology, as well as heart and vascular surgery. 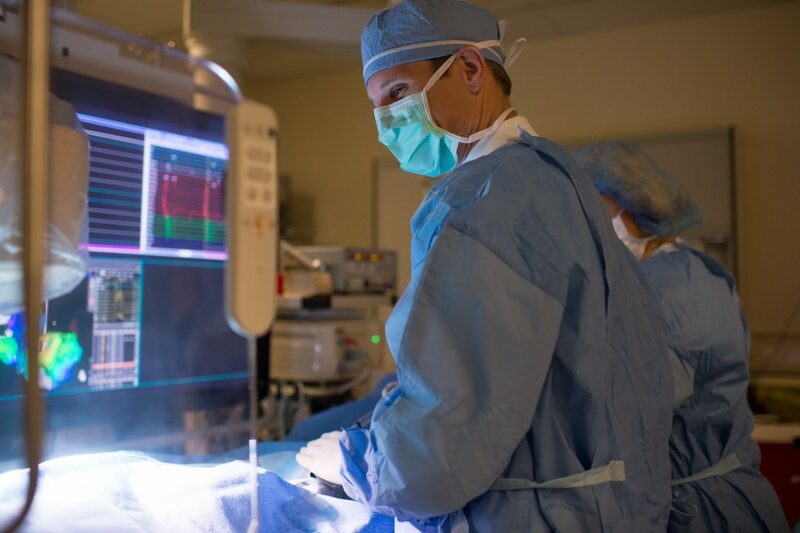 The institute is a leader in the diagnosis and treatment of arrhythmia (Afib) — performing the most advanced treatments for Afib, including the Watchman procedure. A trailblazer in minimally-invasive heart surgery, TriHealth was the first to perform robotic surgery in Cincinnati. To learn more, go to TriHealth.com/heart, or call the Heart Institute for more information.